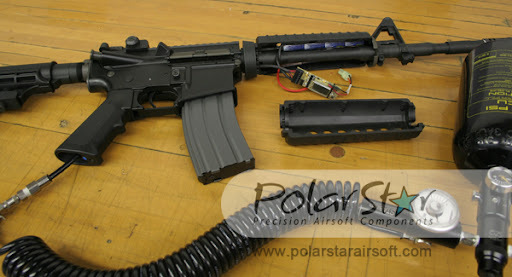 The Pyramyd Air Blog writer posted up an article about a new airsoft system made by PolarStar (anybody heard of them?) that supposedly revolutionizes how airsoft guns work. Personally, I don't think the AEG gearbox will be replaced that easily, but that's just me. Anyways, it's an HPA system, and from what I can tell it's essentially a paintball gun that fires BBs. At the cost of lugging that clumsy HPA tank around, you can get 418 FPS at 46 RPS using .30 BBs. It can be lowered though, so you won't be killing anyone by accident. The idea of having a gun that quickly change FPS and ROF without gearbox modification is enticing. Also, it uses AEG mags, so you won't have to go spend $50 every time you buy a mag for your gas gun. However, one has to question whether this still even qualifies as an airsoft gun... Unnecessarily high power and ROF paired with high mass projectiles all powered by an HPA tank? It's not quite revolutionary. Not to mention that huge tank is bound to ruin any attempt at realism as well as the look of your loadout. It's interesting nonetheless, if nothing else. Besides being pre-installed in guns, a separate drop in kit will be released for major brands. Release is set sometime this March.  EDIT: Speaking of videos, here's a short demonstration video I found of the system. I wish this was facebook so I could give a thumbs up to chosen_1's comment.